Facebook has introduced a new application out of the laboratories of the social network. “Rooms” allow you to create forums to share messages, pictures on a common theme, without revealing the actual identity or having to explain social relations. “One of the magical things in the early days of the web was to connect with people that maybe you might not find in your everyday, forums, message boards and chat rooms that functioned as places of encounter between people who did not necessarily have to share social or geographic connection”, said Josh Miller, creator of the application. Today, Miller believes, people spend a lot of time on their phones connecting with friends and family, so that the role of the Internet as a “third place” has begun to disappear. 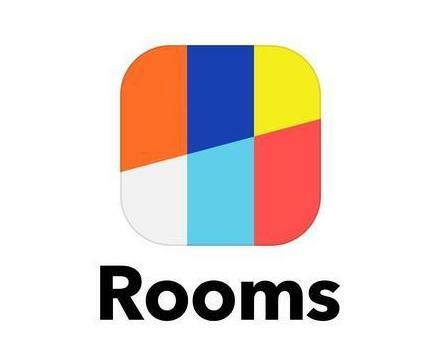 Taking the idea of the forums, Facebook Creative Labs has released “Rooms”, a program for creating spaces for people with similar interests share their concerns. Each ‘room’ is handled in a similar manner to the way in which shared content on Facebook or Instagram. These ‘rooms’ publishes photographs and messages related to a theme in common. It is available only for iPhone, and there are “rooms” prefilled many subjects, such as photographs of shoes, meeting about rap or recipes of dishes to make at home. “Not only are rooms dedicated to what you want, but the creators of rooms can control almost everything that people see of them. The rooms are designed to be flexible and creative tool (…) One of the things that we like the Internet is the potential that gives us to be who we want to be. No matter where you live, how you look or age, we are all the same metaphors and size on the web. We want to create rooms that are liberating space”, notes Miller in the official blog of the ‘app’. Rooms aims to enable people to “express ways” that can not always be present to their friends.